This unique venue offers something a little out of the ordinary; a floating campsite (accommodation), meals, and a range of activities, all from the comfort of a large stable platform, surrounded in stunning scenery. Originally a car ferry with lots of history, this unique venue offers the complete great value accommodation, activity and fully catered package. We are an EOTC with a difference! 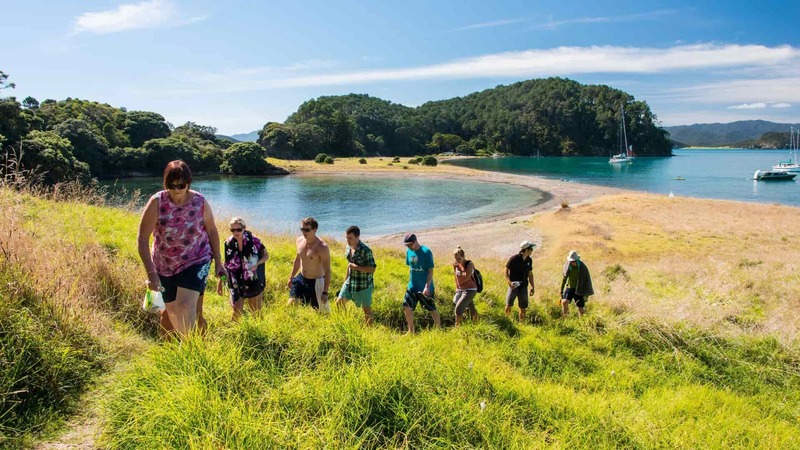 Have you ever thought of having a class camping trip overnight on a boat in the beautiful Bay of Islands. 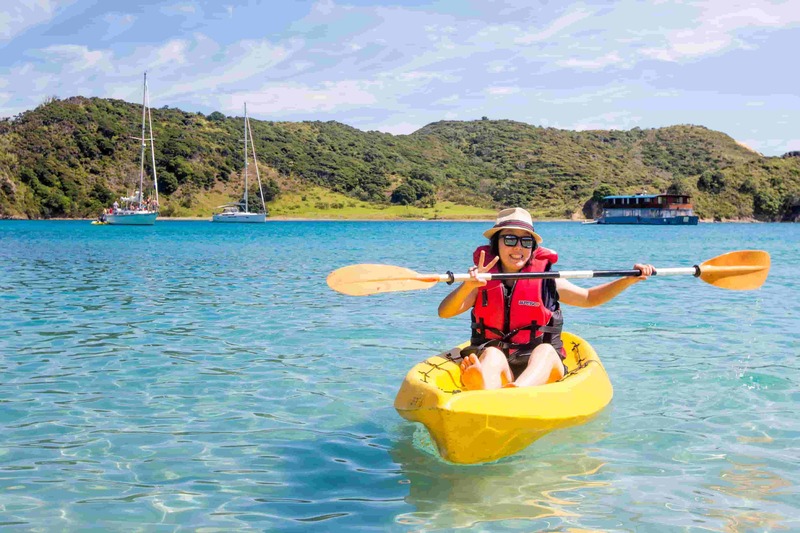 We work with a number of schools and colleges from New Zealand and abroad to provide a large stable venue, with heaps of activities, creating fun Education Outside the Classroom Adventures in a safe environment. The accommodation deck is upstairs giving sea views from every cabin. Downstairs is spacious and the dining area is configured as one long table so that everyone eats together. It is also retractable, allowing even more space when not in use. 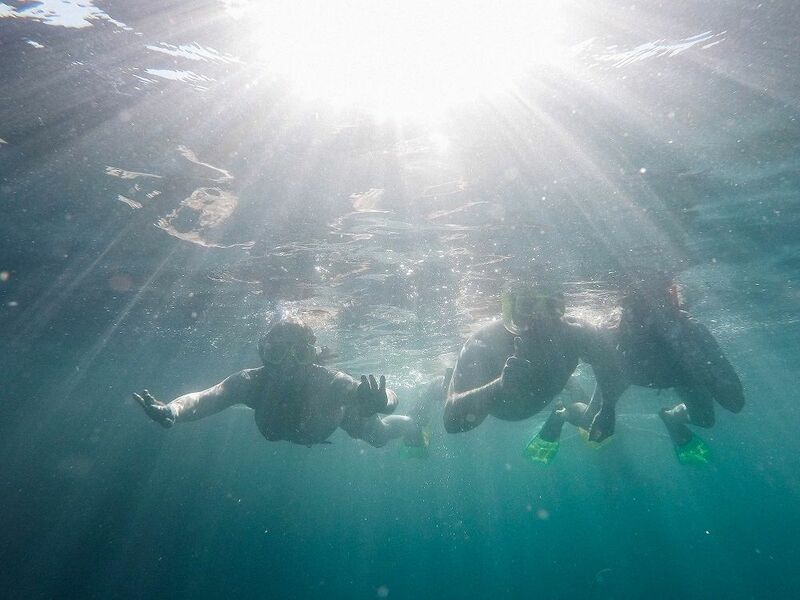 Fishing, night kayaking, snorkeling and island exploring for the adventurous or make use of the pool table, piano and guitars. For the perfect relaxation, sit by the wood burning fireplace or watch the night sky. Contact our dedicated coordinator, Jonny who will answer any of your questions and ensure your group to create lasting memories. We have one cabin with one double bed and one single bunk bed. Suitable for up to 3 people. We have four cabins with one double bed and three single bunk bed. Suitable for up to 5 people. We have four cabins with six single bunk beds. Suitable for up to 6 people.